We love to give discounts and hand out gifts to our guests! Below is our unique discount and award system. 1. 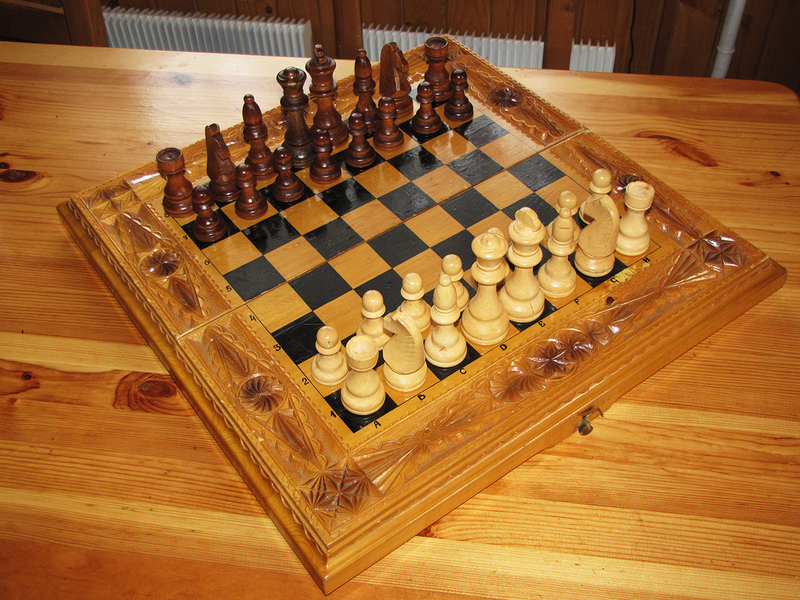 Victory in chess match – 5% discount on room rate for 1 day. 2. Victory in mountain bike race uphill 800 meters – 6% discount on room rate for 1 day. The list is constantly being expanded. If you can do something along the lines of things listed above, don’t be shy – ask us for a discount! We are always glad to please strong, talented people. 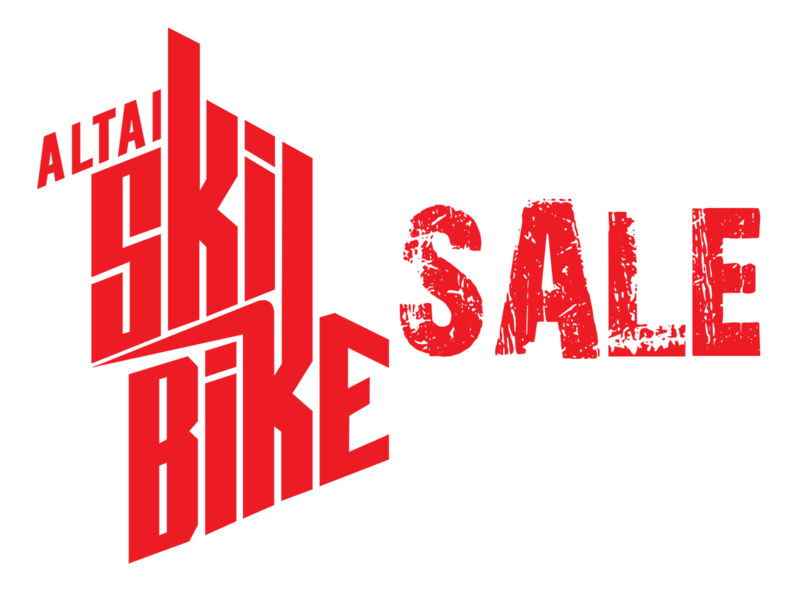 SkiBike Altai – gives discounts to talented tourists!! !